Outlines Aquarium educational offerings: outreach presentations, on-site aquarium tour, presentations, lab and overnight programs for grades K-12 and Scout groups. 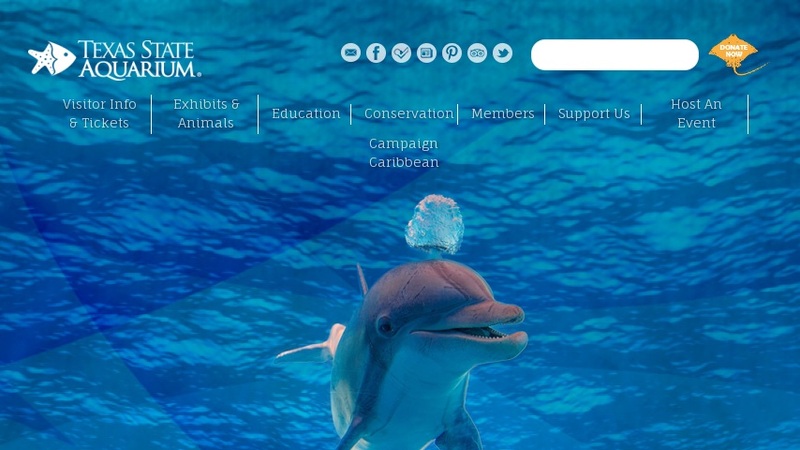 Provides information about scheduling fieldtrips, effective visits and program fees. Free educator workshops on Project WILD Aquatic, Project Learning Tree and Keepers of the Coast curricula. Online lesson plans on waterbirds, seagrasses, seahorse adaptations. Kids page features importance of estuaries and a family activity illustrating estuaries as shelter. Located in Corpus Cristi, TX.